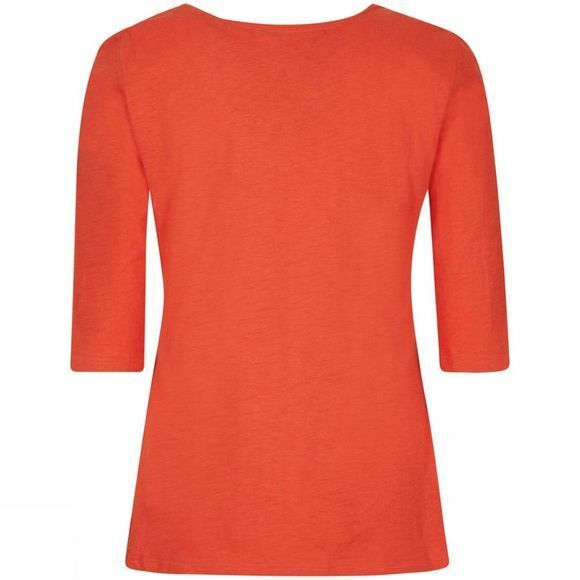 The Weird Fish Women's Santana Slub jersey outfitter T-shirt is a great top to throw on when you know you're in for a brighter, warmer day. This versatile plain t-shirt can be worn with your favourite shorts or more formal patterned skirt. With just the right amount of quirky design details to catch the eye.